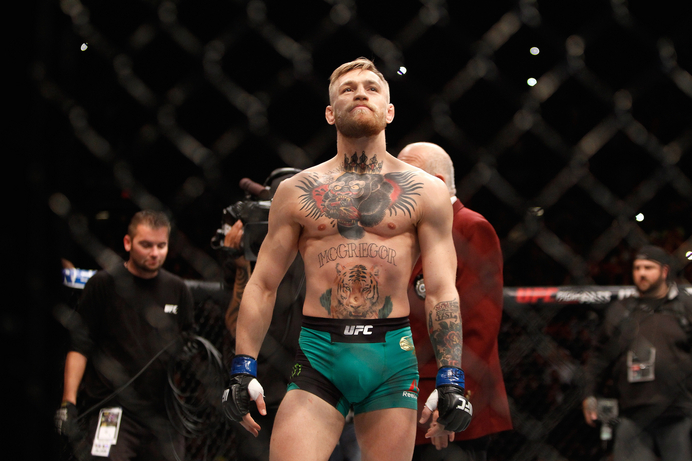 Source: Conor McGregor wants approx $10M for #UFC200--more than anyone else in past for single fight. 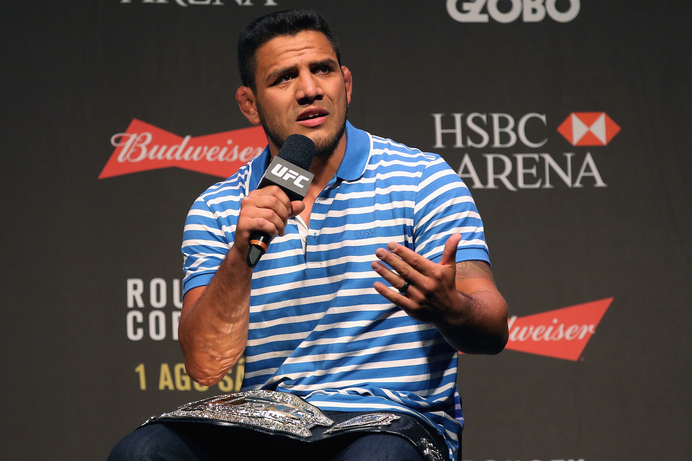 #UFC said no, so he retired. 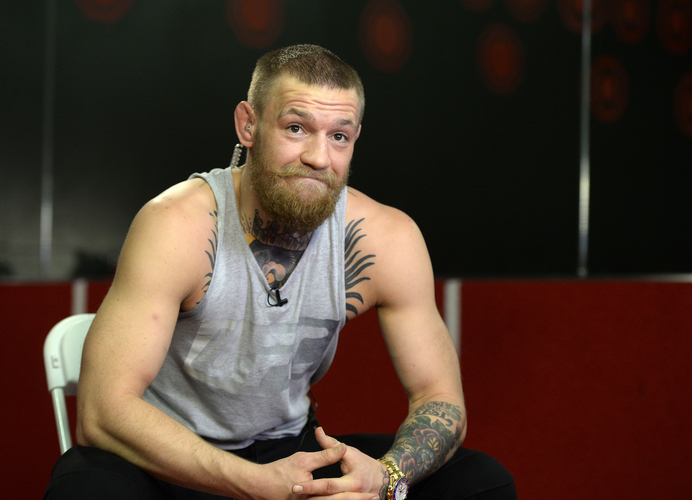 Conor McGregor could be calling #UFC's bluff. His retirement will be short lived if they show him the money ahead of #UFC200. Nice troll by Conor imo... How many times did Mayweather retire?